Each sheet measures 18" x 30"
Draw the attention of your recipients with a well-dressed gift enclosed in metallic wrap. Our metallic wraps are made from high-quality, polypropylene film-coated material, and are available in bright metallic colors. They are easy to work with, and you'll surely love the spectacular end-result. 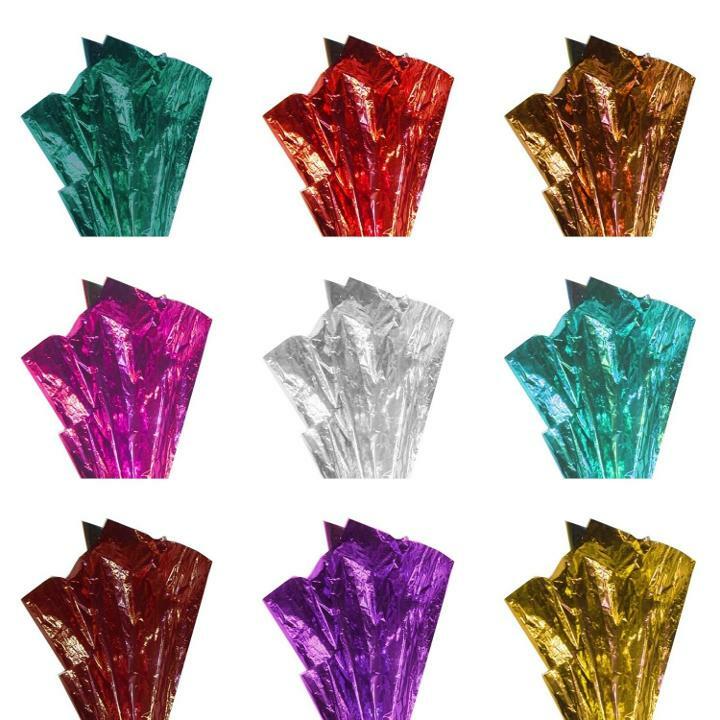 We offer metallic wraps in packs of four sheets.